LOL!!. . HD Wallpaper and background images in the Taylor Lautner club tagged: taylor lautner actor jacob black. This Taylor Lautner wallpaper contains jersey, t-shirt, t shirt, tee shirt, and trui. OMG!!!! you PERV!!!! how dare you turn a humble, innocent, HOt guy into this? Well excuse me!!! I didnt make this pic!!!! didt u see the image credit??? It says " taylorlautnerdaily"... so dont blame me !! of course you didn't.... but it still matters!!! this pic wasnt posted to be rude or something... This is just a funny fanart/wallpaper so if u dont think it's funny, just let it go..I dont even think he cares about it himself.. OMG!!! HaHa that would hvae been funnier if that was somebody else like Robert Pattinson, but it wouldnt make sense, since he cant imprint. lol That was a pervish thing 2 do lol. 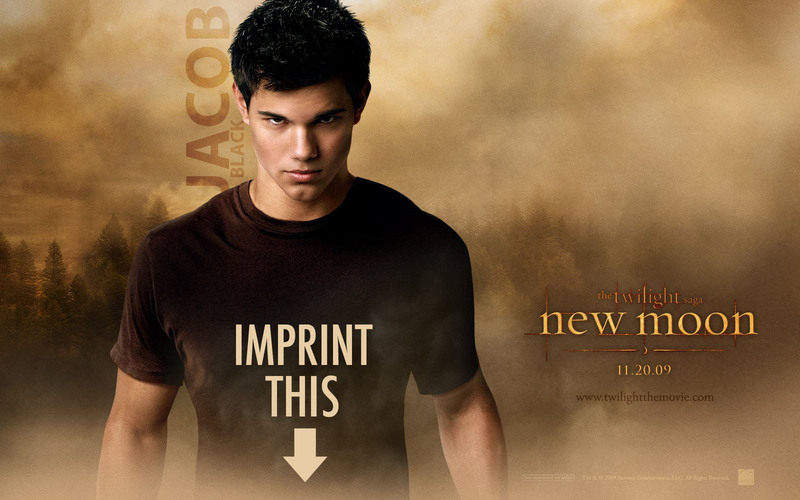 I dont think I want to imprint on that! I'm in love with him, but not like THAT!